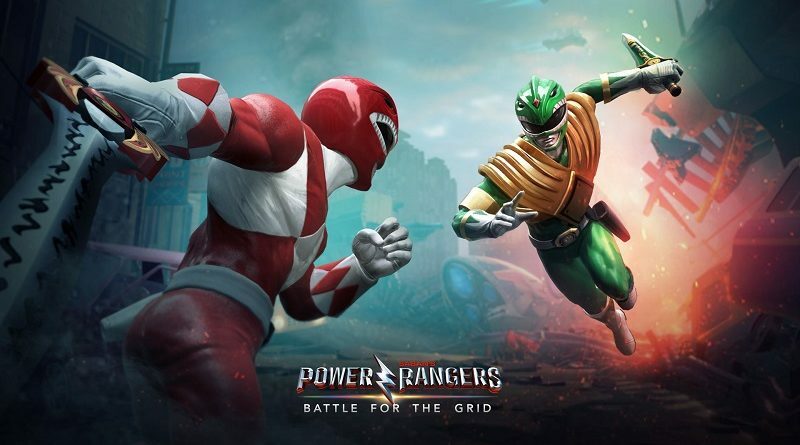 Today’s Nintendo eShop news: Venture Kid announced for the Nintendo Switch, free DLC characters for Power Rangers: Battle for the Grid, screenshots for Vasara Collection and Ganbare! Super Strikers, release date for GhoulBoy in Japan, latest video clips for Katana Zero and Inmost, and latest video for SMITE! 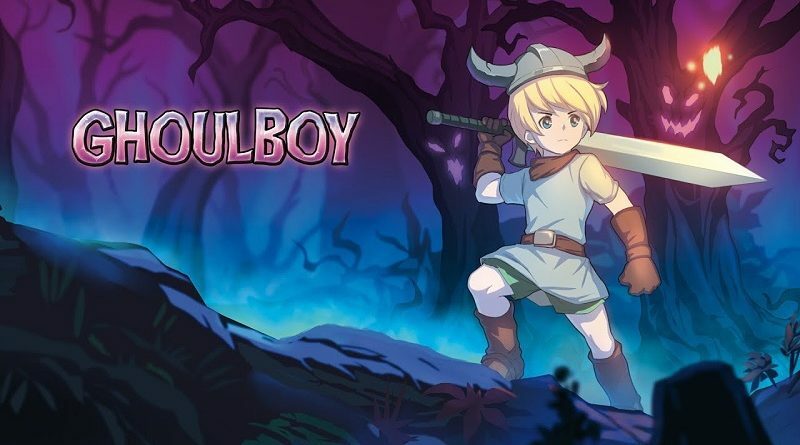 GhoulBoy (a retro-inspired action platformer) is headed to the Nintendo Switch this week in Europe and North America, courtesy of Dolores Entertainment!